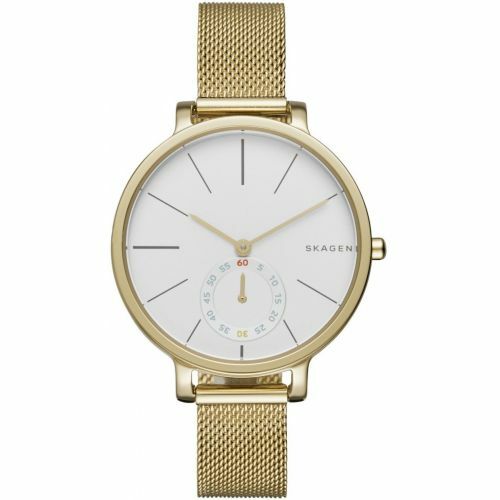 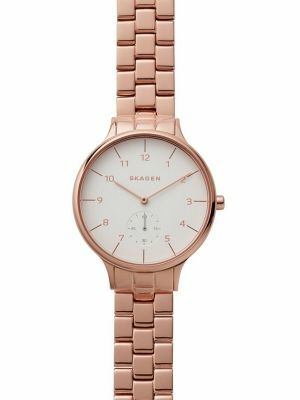 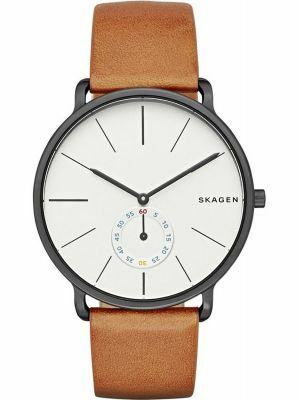 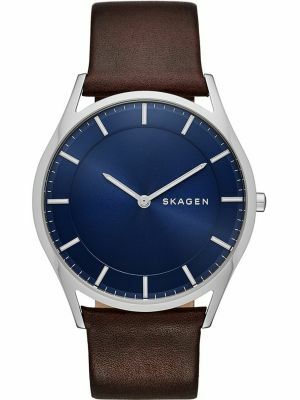 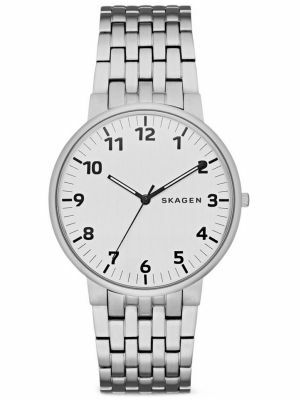 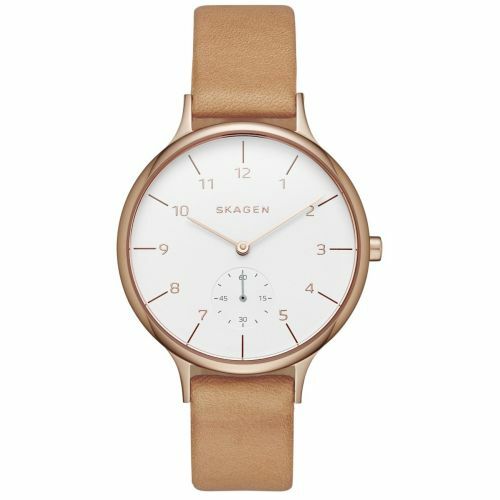 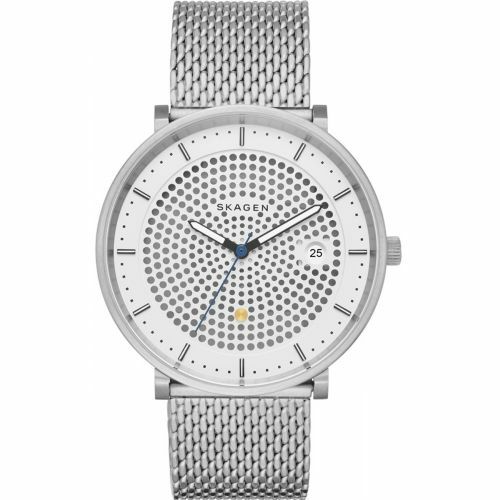 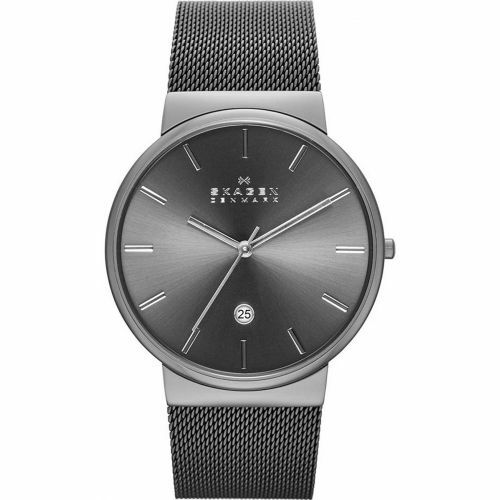 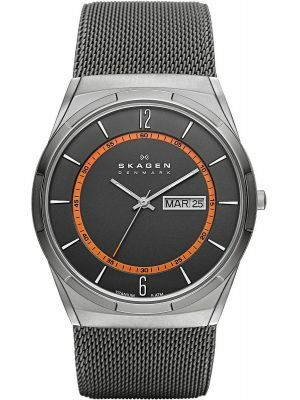 Skagen celebrates the culture of Denmark and the seaside village of Skagen, where the North and Baltic Seas meet. 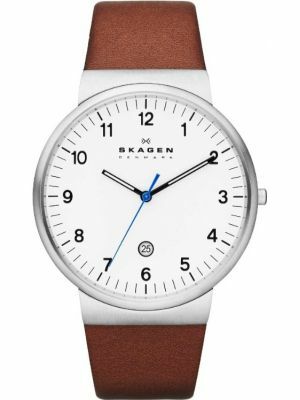 Quality and a sense of purpose are hallmarks of modern Danish design. 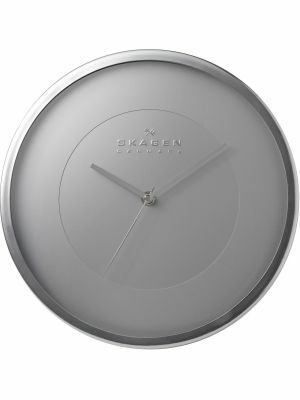 Their mission is to combine the inspiration of the Danish design perspective with contemporary innovation. 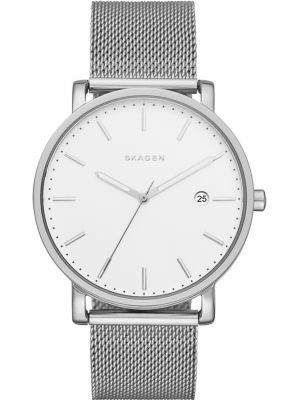 They create functional, purposeful, quality products that offer an alternative from a complex world and the ability to connect to simple pleasures. 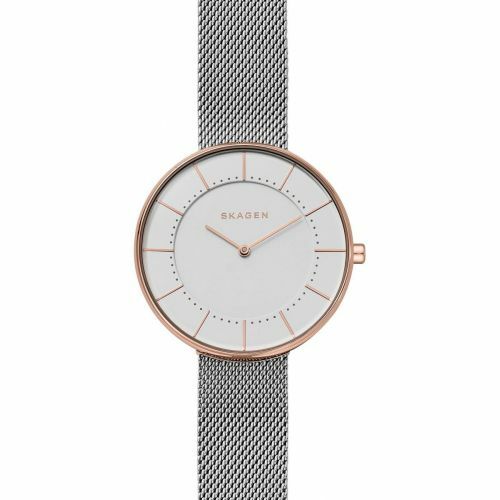 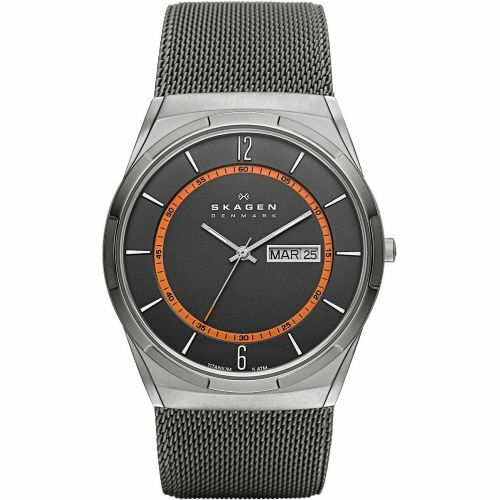 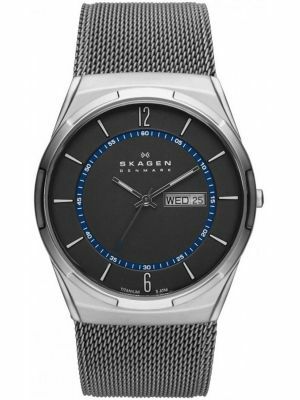 Founded in 1989, Skagen products can be found in 80 countries worldwide. 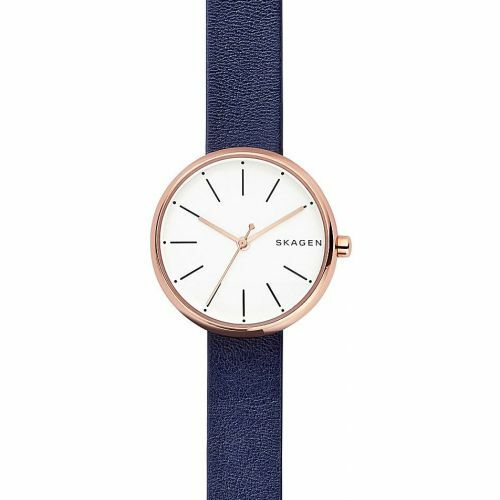 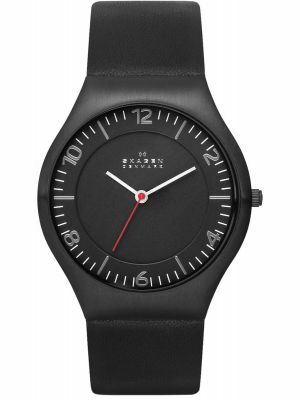 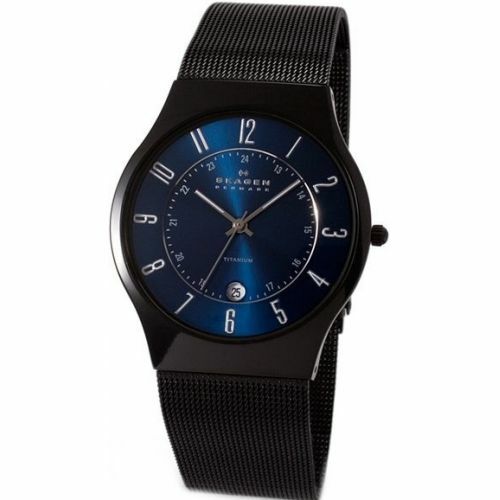 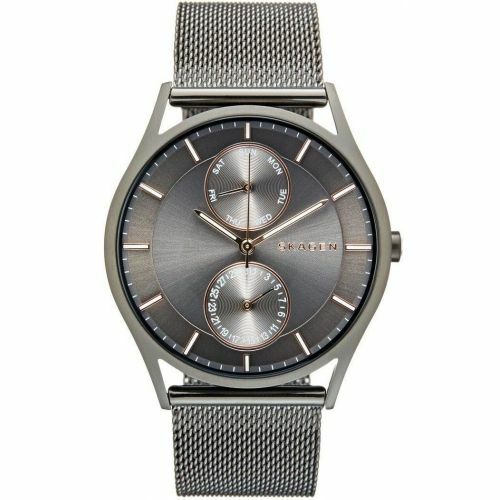 Their offerings include watches, jewellery, leather accessories, gifts and home goods.